From international best-selling author Brad Parks comes a gripping story and prequel to his new thriller, The Last Act. After a career rising through the ranks, Mitchell Dupree has finally landed his dream job: compliance director for the Latin American division at Union South Bank. It's a comfortable place to work, with a family-like atmosphere. Except this family has secrets. 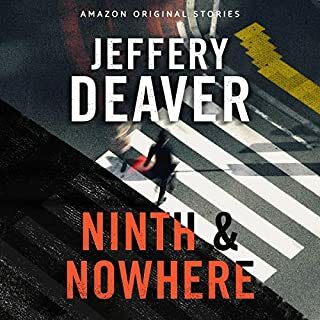 Mitch quickly notices a string of suspicious transactions that he worries may be coming from a notorious Mexican drug cartel, the brutal and fast-growing New Colima syndicate. 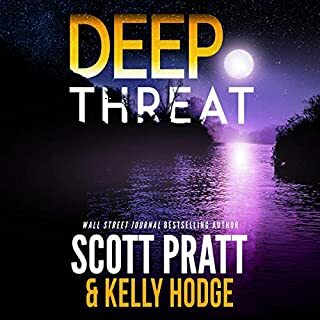 As he probes deeper into the bank's dealings, Mitch must play a dangerous and complicated game, figuring out who to trust...and how safe his job - and his life - really are. I'm a huge fan of Brad Parks and really enjoyed this prequel to a new series he's writing. All I know is when it was over I wanted more. Excellent, can't wait for the first book in this series to be released. Graham Halstead does a super job narrating. At 90 minutes in length THE WHISTLEBOWER is a short story prequel to The Last Act which will be released on March 12. 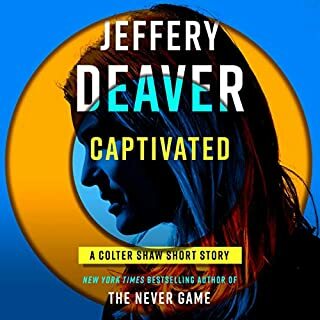 The audio of the short story also includes the first two chapters of The Last Act. The Last Act will be Brad Parks' third standalone novel after Say Nothing and Closer Than You Know. He has also released the 6 novel journalist Carter Ross series. 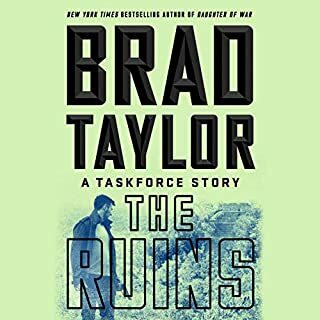 All of his novels are in my Audible library; Brad Parks never disappoints! This was my first exposure to narrator Graham Halstead. He does an excellent job. I appreciate this short story being priced at $1.95. 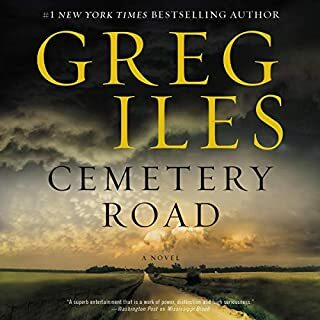 An audio short story less than 30 minutes in length in the Evan Smoak series by Gregg Hurwitz was released last month for $6.99 (I purchased and read the Kindle version which was overpriced at 99 cents). 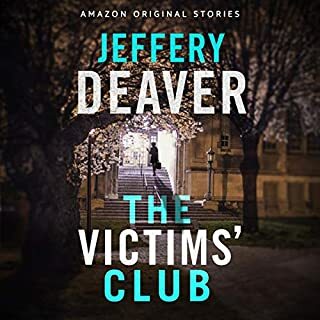 Shame on Audible for trying to get a credit for this book. Brad Parks' THE LAST ACT earned 5-stars from me. 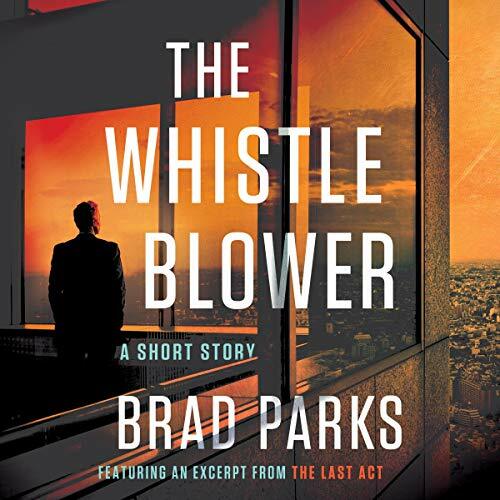 I listened to THE WHISTLE BLOWER after THE LAST ACT and was amazed to discover that half of this "short story prequel" included the first couple of chapters of THE LAST ACT. In other words, THE WHISTLE BLOWER only had one hour of fresh content. This fresh content should have been included in THE LAST ACT book. Or, the fact that the prequel was really a one hour prequel instead of a two hour prequel should have been stated in the description.